Does the Beer Glass Shape Actually Matter? 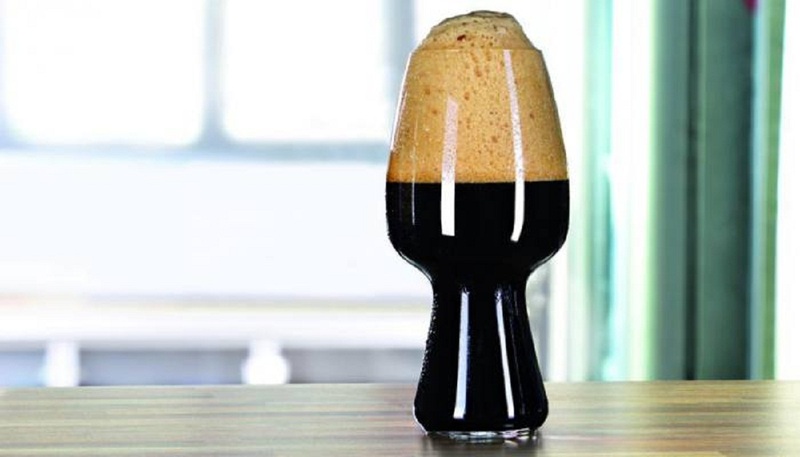 Read our article Serving The Perfect Beer: Temperature, Pour, and Glassware and still don’t believe in the importance of the proper beer glass for your beer. Well, we aren’t the only ones who believe in it. The Beeroness who we adore put out a fabulous article along with an equally delicious recipe called Coq au Ale: Drunk French Chicken + A Case for Proper Glassware. 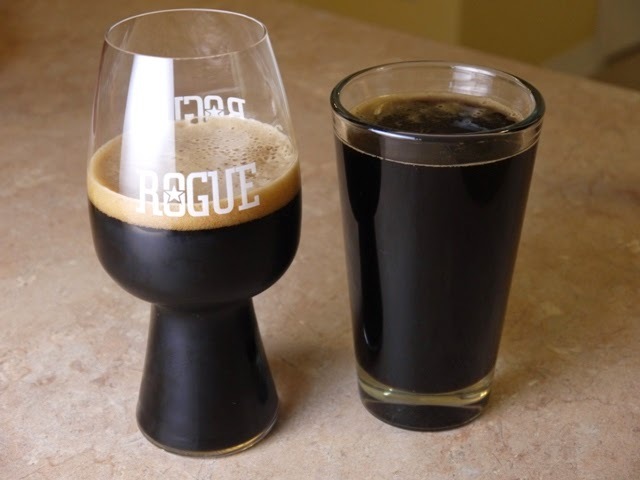 Why does using proper glassware matter? Using the proper glass not only opens up the flavours and helps hold the frothy white foam, but it also directs your nose exactly to where it should be to smell the beautiful aromas wafting from your beer which again heightens your beer drinking experience. Get a few friends together and have everyone bring different glasses. You can assign each person a different type of glass or keep it open. If you can try to include a classic beer mug, a shaker pint, a snifter, a tulip glass, a tumbler, a coffee mug and any other type of interesting beverage glass you and your friends can come up with. Get a variety of beers from a variety of different styles. Again you can assign these to different friends or make sure you have them on hand yourself. You can also suggest friends bring their favourite beers that they might want to test this hypothesis on once and for all. Before you begin pouring make sure you use the correct glass in each experiment and then the wrong glass. For more details on proper beer glasses based on style also check out our Beer Styles 201 articles. Pour half a bottle in each glass and begin. You can also make it fun and have everyone mark down their answers rather than doing it out loud. Then compare notes at the end. Get creative with these ideas for How to Have a Beer Tasting. HAVE FUN, but be responsible and make sure everyone drinks safely and gets home safely. We would love to hear some of the results from your tests. While we love beer, we always encourage drinking responsibly. These jarring stats are definitely another layer in the drink responsibly campaign and are great to keep in mind as you delve into the exciting beer world. What Is An Oyster Stout? – Is It Made With Real Oysters? What Is An Oyster Stout? Do Oyster Stouts have real oysters in them? Read this article to answer your questions about Oyster Stouts and see what beers pair best with them!